CRYPTO CURRENCIES AND THE FUTURE OF FINANCE This program's primary objective is to generate a comprehensive overview of the role cryptocurrencies could and should play in modern society, and how they might be governed. There are currently at least 1600 cryptocurrencies across the globe, all serving a range of functions - some of which go beyond the traditional purpose of a currency. The social benefits of cryptocurrencies pose a challenging question from both a theoretical and empirical standpoint. From a social perspective, cryptocurrencies have the potential to cut out expensive intermediaries in multicurrency transactions, including remittances and cross-currency exchanges of commodities in emergency situations (i.e. natural disasters or droughts). These benefits also extend to governments who decide to issue cryptocurrencies – there is no need to physically print cryptocurrencies as the ‘coins’ are intangible, and, contrary to popular belief, they are more traceable than traditional cash. 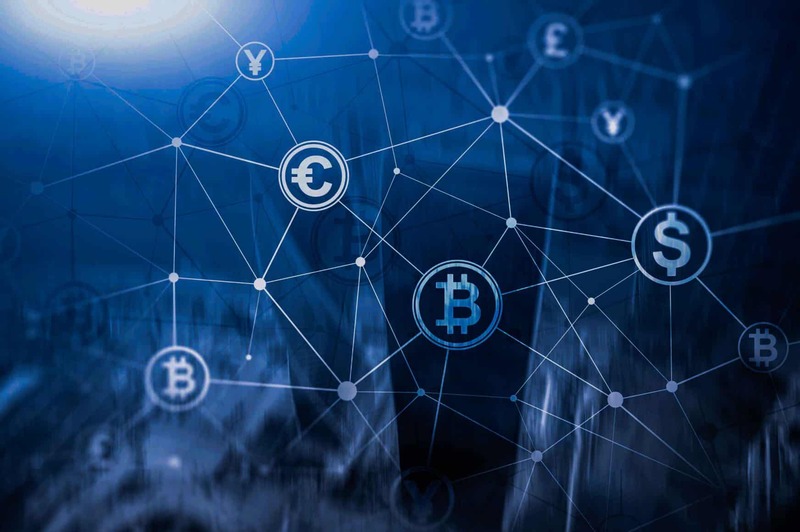 However, it has been argued that cryptocurrencies enable transactions in illicit goods and services, lack sufficient dispute resolution options and credit functions, and offer limited insurance mechanisms (if any). From a governance point of view, cryptocurrencies can be difficult to manage and regulate, would require technologically updated tax systems, and would be dependent on the establishment of trust between consumers and producers of goods and services. On this basis, this research program considers the role and governance of cryptocurrencies in modern society. 1. What are cryptocurrencies and does the general public trust and understanding them? 2. What are cryptocurrencies meant to be and how can societies and governments benefit from them? 3. What are the costs and challenges of cryptocurrencies for societies and governments? Drawing on a wide range of existing research, these parts will attempt to generate a comprehensive overview of what role cryptocurrencies could and should play in modern society, and how they might be governed. Moving forward, this proposal would attempt to fill one key empirical gap; mainly, whether/how people trust and understand (or think they understand) electronic currencies. This revolves around the important idea of trust and understanding in a fiat currency environment, the former of which is an incredibly important pre-requisite for these to succeed.